STILL IN NEED OF FIGHTERS! 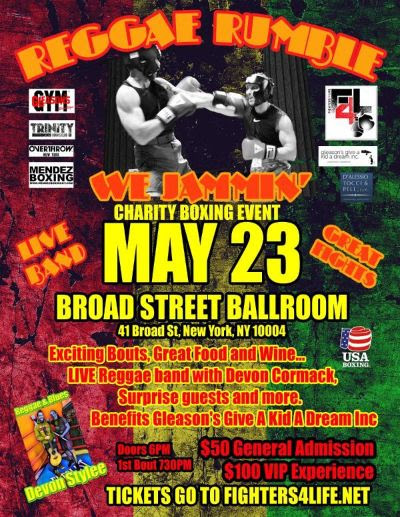 On May 23rd 2019 Fighters4Life hosts the Reggae Rumble charity event in association with Gleason's Gym Give A Kid A Dream program. They help inner city youth in their formative years. They work to instill confidence through boxing training, tutor to help with school work and provide a safe haven for our participants. 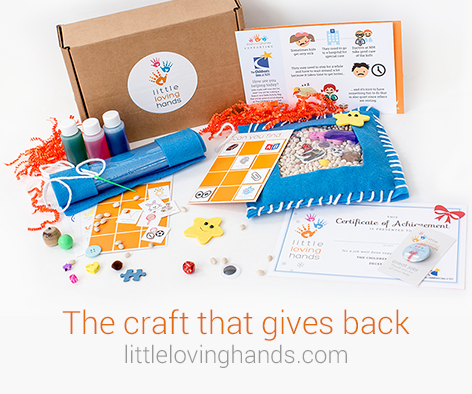 Their goal is to help make participants champions at life! Described as a Once In A Lifetime Experience, Fighters4Life gives local amateur fighters a chance to fight in an event that benefits a local charity. They will match you with an opponent, and can set you up with a trainer and anything else you'll need to participate. 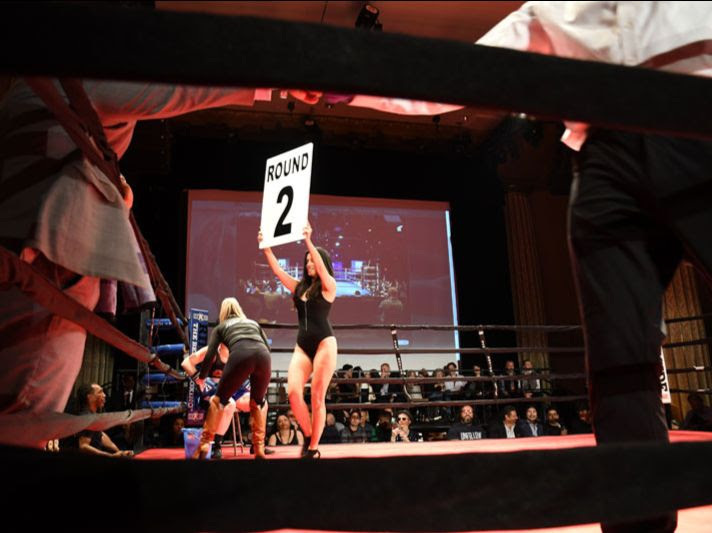 Fighters4Life or Fighters For Life creates opportunities and sponsors events that salutes boxers by inspiring them to fight for, call attention to, and raise funds for charities. You or a friend or family member can help out by signing up and participating in the event or just by attending the event. 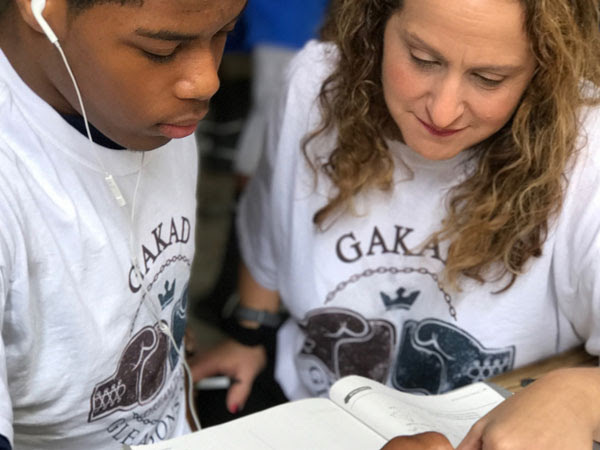 Gleason's Gym Give A Kid A Dream program, which has been featured on CBS & NBC and The Wall Street Journal, provides at-risk youth an opportunity to turn their lives around. 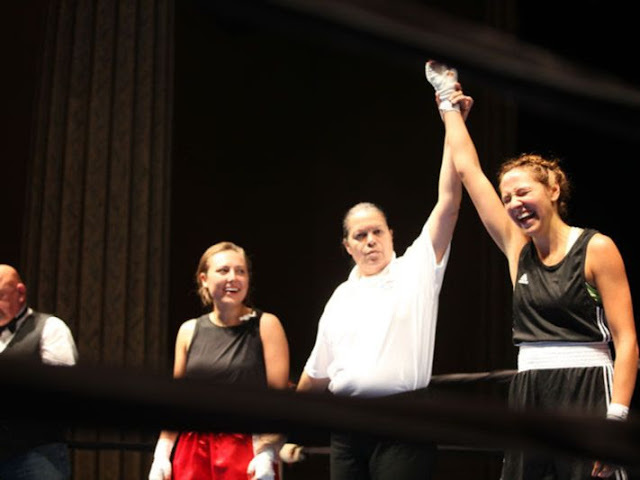 Through working, training and studying in a safe environment with mentors, this program goes far beyond a simple membership in an athletic club that teaches only boxing. 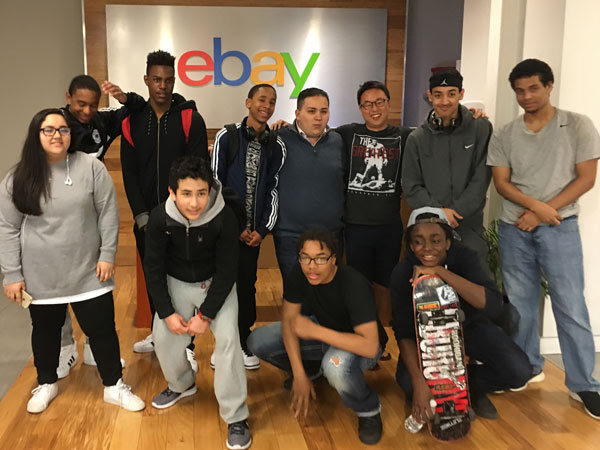 "We provide program members with tutors and social workers when needed, and the kids learn life skills like understanding the value of work and discipline and understanding the consequences of their own actions"
"Watching our program members transition to colleges and jobs, go on to achieve their life goals they never thought possible. In some cases, they've gotten full scholarships to college like Tommy Martinez at NYU or they've graduated to a higher calling like Yuri Foreman currently a practicing Rabbi". Tickets can be bought here and to register to become a fighter can be found here.